You need to check out this one in Oakville!! in Oakville – 2011 construction! Kingsridge Estates 5 bedroom/2.5 bath spacious home. 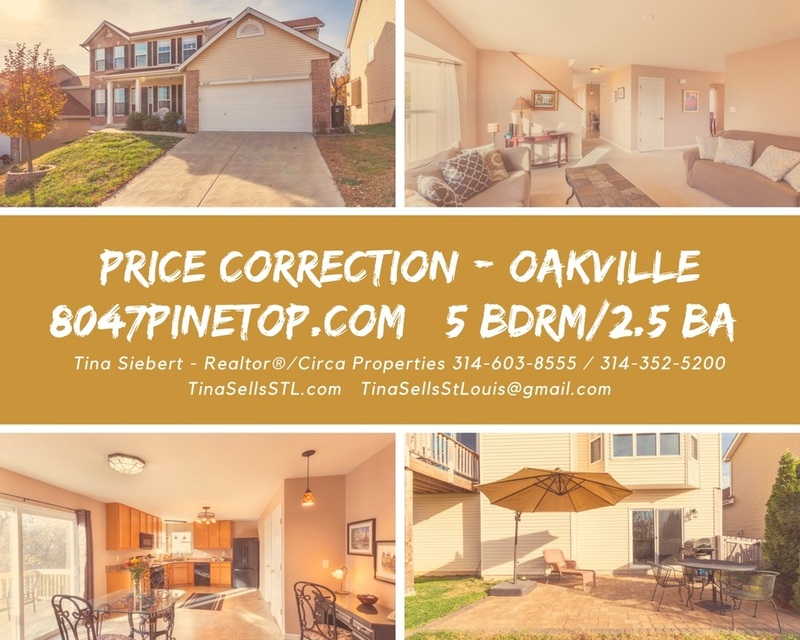 Great space throughout main floor with formal living room, dining room, family room & large eat-in kitchen with 42″ cabinets. The kitchen will be where everyone gathers when entertaining. Kitchen appliances can stay. Off the kitchen you have the deck & the laundry room. The family room has great light & feels huge because of the bay window. There are 5 bedrooms upstairs all with great closet space. We know how important closet space is! The basement (9 foot ceilings) is ready for your finishing touches & gaining more equity in the home. There is an area for a media or game room, tons of storage space, rough-in for another bathroom & walks out to a patio. This patio is perfect for hanging out with friends & family. The yard is fully, professionally fenced with Eastern red cedar. Other great features: newer architectural roof, dual zoned hvac systems (Lenox), newer carpet and more. This is a beautiful subdivision. for more pictures and layout.